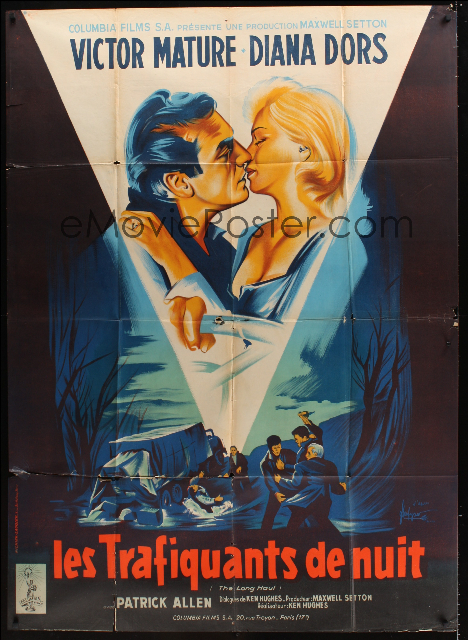 Here’s some International vintage posters from two classic film noir trucker films, The Long Haul (featuring the heavy workloads of Anselmo Ballester, Georges Kerfyser, and Hans Braun, respectively, in order on the top row) and Thieves Highway (Boris Grinsson, bottom). 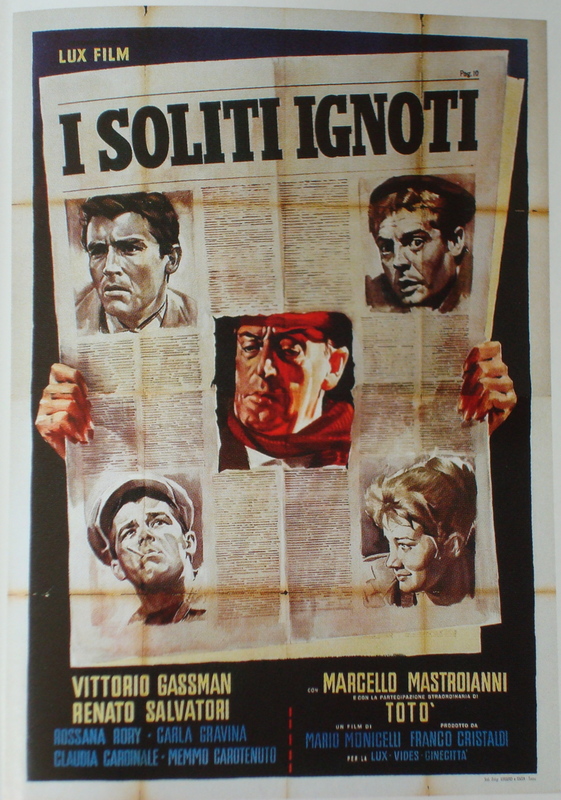 Judging from recent headlines, newspapers are dying off fast — but you can’t beat the stories (as I’m sure Marcello Mastroianni would attest)! 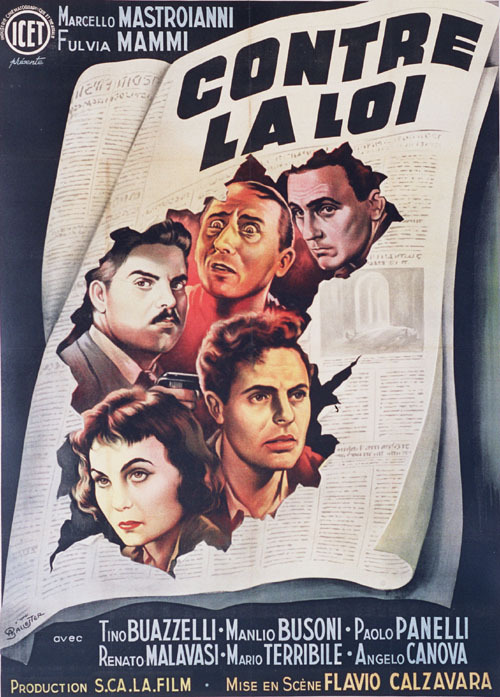 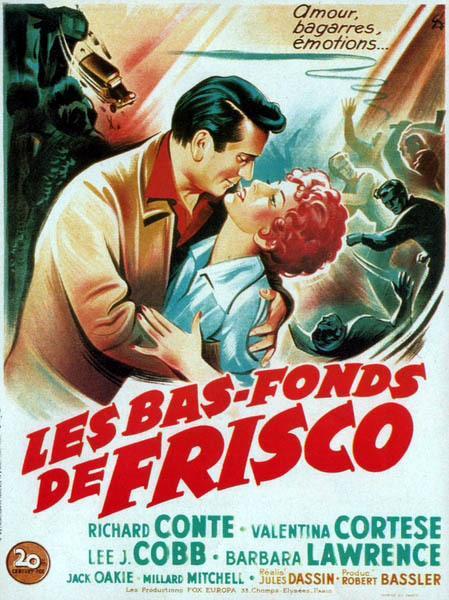 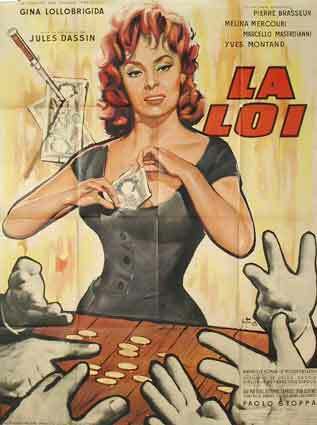 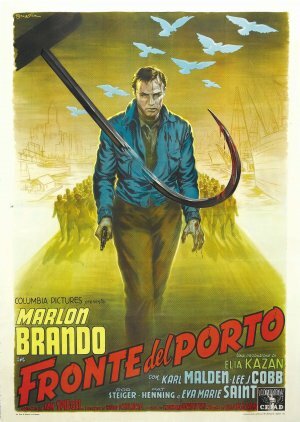 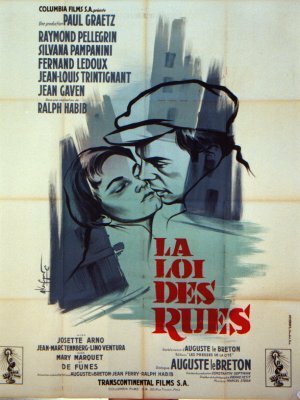 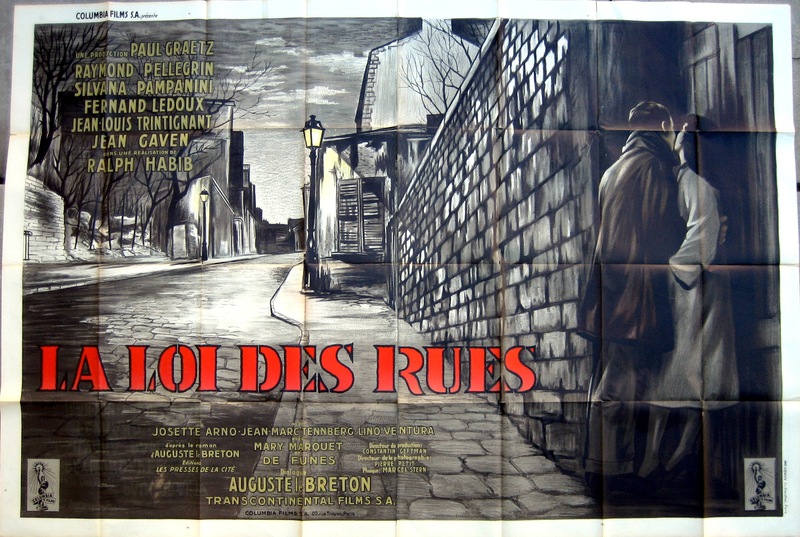 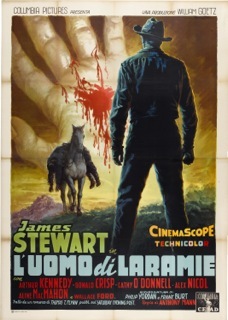 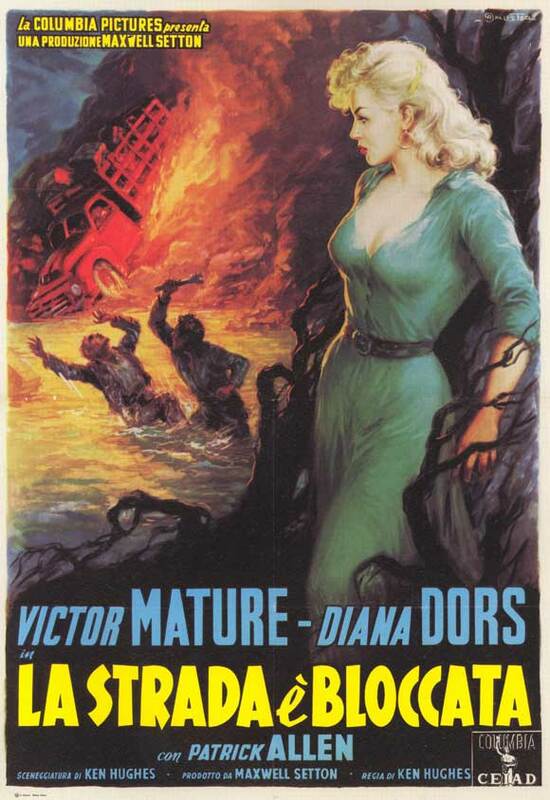 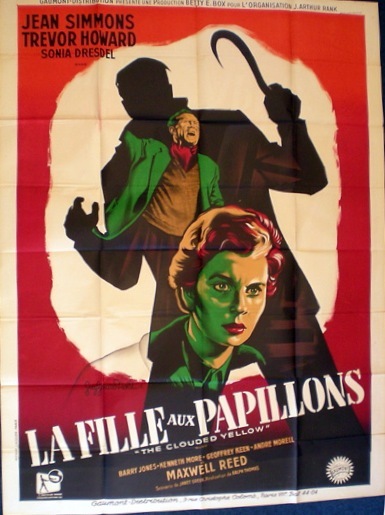 Also, famed Italian poster artist, Anselmo Ballester, is credited with this unusual French version of Contre La Loi aka Against The Law.